During Qualcomm's Women's EmpowHERment Summit, we were tasked with finding a way to help EMSquared and Georgia Tech's Engineering for Social Innovation Center promote, sell, and collect payments for the Hope Bar Initiative. There are many children who are malnourished and cannot afford the meals they need to survive a daily basis. 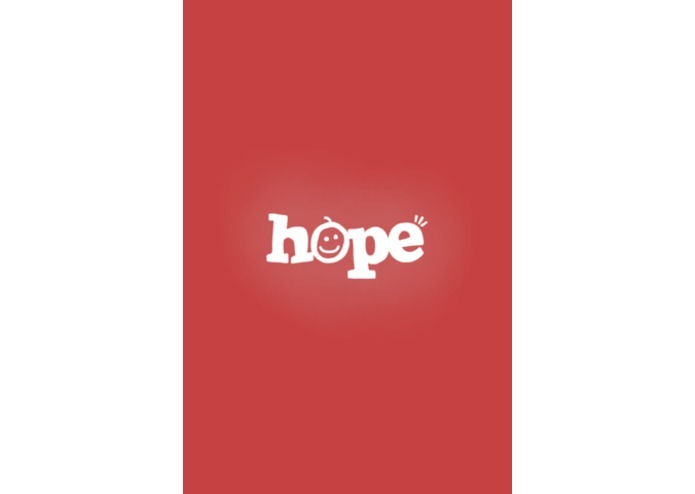 By using our application, entrepreneurs and customers can learn more about Hope Bars, buy Hope Bars, and track their daily impact. They can even share their knowledge and passion for the Hope Bar initiative through social media. For more information please visit em2d.com/feeding-children or hopebar.com.